Winter Theme Background - Vector Illustration. Royalty Free Cliparts, Vectors, And Stock Illustration. Image 47428117. 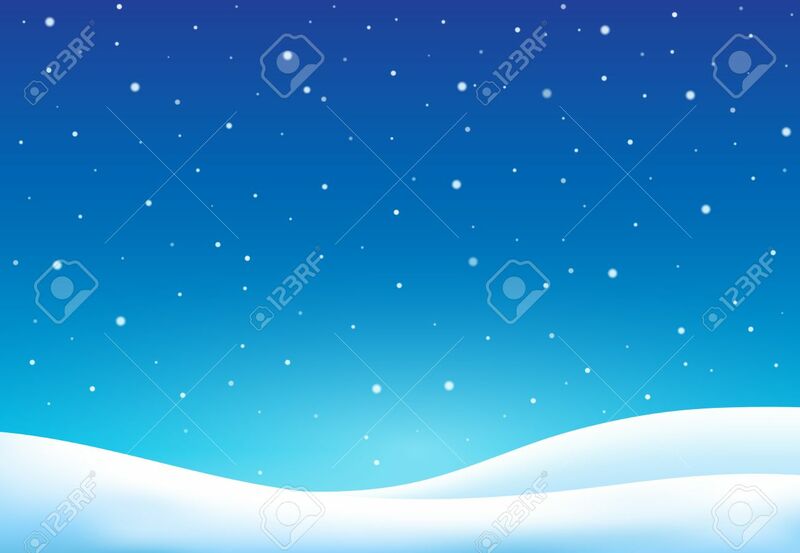 Vector - Winter theme background - vector illustration. Winter theme background - vector illustration.